Hey everyone! Aside from making silly Doctor Who comics, I also do other arts. 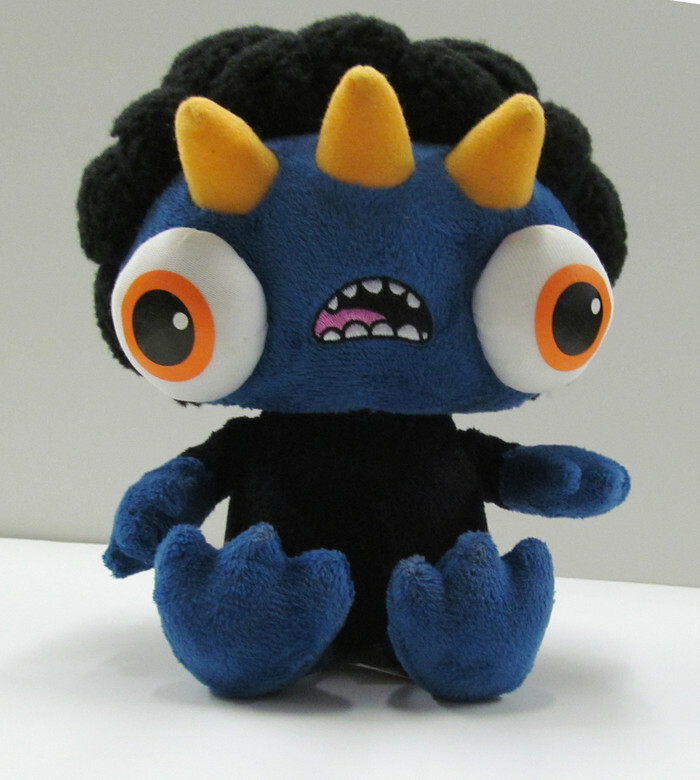 Right now I’m trying to make this original character ugly cutie monster of mine, Stompadon a plush toy with an accompanying book via Kickstarter. If you could check it out, back it, or just spread it around your twitters, facebooks, tumblrs, anything, I would greatly appreciate it. It is going on for a month, and I would love to see this get made.